Resilience in leadership is the hot topic and in this episode of the Team Guru Podcast I ask why. Why is resilience more relevant now than ever before? What is it? Can it be learned? How? And what can it mean for our lives? Today’s guest answers all of those questions and more. Stacey Copas is a key-note speaker, coach, author, and resilience consultant. And through her business, Resiliency for Results, she is in seriously high demand. She is known for her direct and practical approach, and in this episode Stacey gives us a step-by-step guide for how to build resilience into our lives. And if you think it sounds like a fairy tale –seeing negative events as an opportunity – you probably should know that Stacey is a quadriplegic. And while she’s been through tough times, she now says that the accident she had as a 12 year old is the best thing that could have happened in her life. Among many other things, it has given her clarity of purpose. Stacey’s mission is to bring awareness of reliance to the world. She wants people to know that like any skill, resilience can be developed and she wants to teach us how to do it. Learn more about Stacey here book here. Resilience has become the hot topic in leadership because of the enormous pace of change in the environment in which leaders are expected to perform. We’ve never been so informed, but as a society we continue to make bad choices – about our health, the way we interact with each other and the way we develop relationships. Stacey talks about the huge difference between knowing something and actually doing something about it. Stacey sees some of the ‘Resilience Programs’ that are run through organisations as more of a band aid stress management-type solutions. As a ‘buzz’ word, the danger is that an important topic can be watered down in importance and take the form of a fad. Stacey’s work is not so much about the word ‘resilience’ – it’s about teaching people to turn change and adversity into an asset and an opportunity. ‘Coping’ is the band aid version. No amount of coping is going to help people become better engaged and have a more rounded quality of life. The priority is to develop the tools to see change and adversity as an opportunity. Resilience is a proactive strategy – digging the well before you’re thirsty. Workplaces that lack resilience tend to be toxic environments. Gossip, unrest, discontentment, disrespect and a disconnect between various elements of the workforce. In such environments you are likely to see a lot of absenteeism – and ‘presenteeism’. Presenteeism is when people are at work but they are not productive. Technology is an enabler of this – it allows people to hide at their desk and look busy – while in reality they are completely disengaged. Cultural engagement surveys are not in themselves a good or bad thing. The key is that they are part of a healthy package. They are great because they provide the opportunity to measure the workplace environment. But the danger in surveys of that type is that they can fool some organisations into thinking that by conducting one every 6 or 12 months, they are doing their bit for organisational culture. Organisations often make the mistake of throwing a ‘program’ at a problem that is identified within a cultural engagement survey and think that it will fix the problem. Stacey fears that the effectiveness of one-off engagements is largely low. Learning has the greatest impact when conducted over longer periods of time, with bite-sized pieces with repetition and in innovative ways. In order to be genuinely present and accessible, leaders should engage with their team on an informal level at least once a week: What are you working on this week? What have you found the most challenging in the past week? What do you foresee as the challenges in the week ahead? How can I best support you? Leadership is not about a role. Leadership is energy and influence. It’s not a title. Stacey thinks that a large part of her business success comes from the fact that she is not an academic and is not a psychologist. Being ‘backed by life’ stacks up well to programs that are based on science. Science-based programs can produce a gap between the theory and implementation – while programs that are backed by life experience are tangible and practical. Stacey sees the public service as particularly resistant to change and likely to harbour a dangerous ‘entitlement’ mentality – largely because so much within the public service is linked to time rather than results. 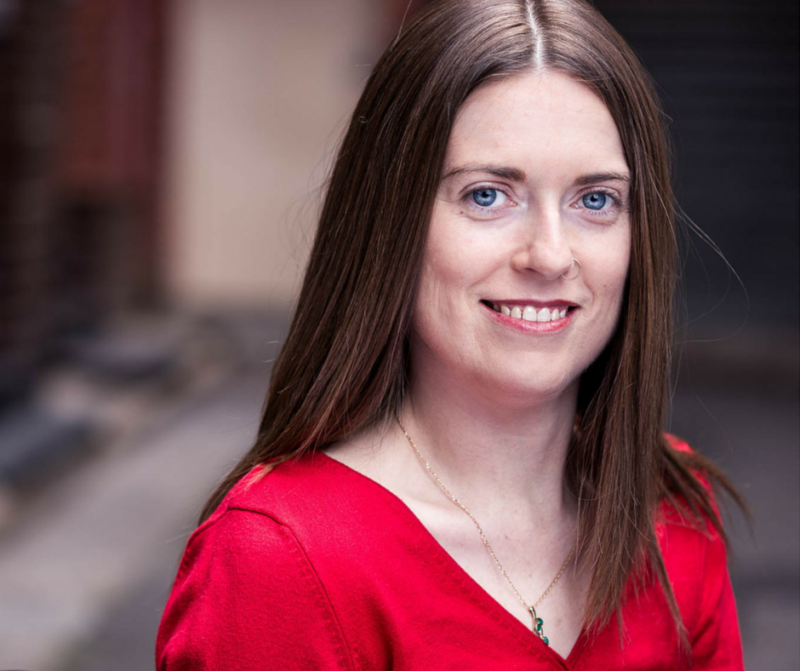 Stacey is passionate about linking performance to results – not to time. Stacey sees her work with leaders as being like a doctor. She is on a fact-finding mission: Where are you now? Where do you want to be? What are your roadblocks? Her job then is to work with her client to speed up the process of achieving their goals. The most common challenges Stacey works with her clients to overcome is accountability, overwhelm, time management and visibility. Stacey believes that you can develop resilience – it’s not something that you either have or you don’t. She would like people to understand a simple three-step process that she puts into place anytime something goes wrong. Stacey recommends one daily practice – journaling. A good way to start is to simply ask ‘what was the best thing that happened today?’ It’s a great way to condition yourself for looking for the positives in life – because you get out of life what you look for.